Brightbox® is a NYC based end-to-end technology and consumer services company that provides secure, fully connected mobile phone charging stations that they place and operate in venues of all types — hospitality, healthcare, entertainment, retail, events and more. Brightbox provides a best-in-class secure mobile device charging solution that supports your business by helping to attract, engage, satisfy and retain customers. Brightbox is in the business of keeping people powered up so that they stay connected on the go — and they love us for it. Seiko Epson Corporation (セイコーエプソン株式会社 Seikō Epuson Kabushiki-gaisha? 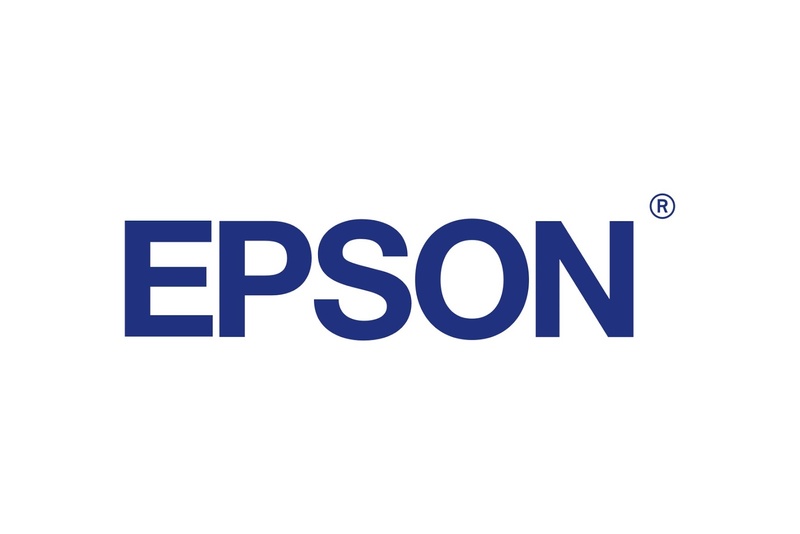 ), commonly known as Epson, is a Japanese electronics company and one of the world's largest manufacturers of computer printers, and information and imaging related equipment. Headquartered in Suwa, Nagano, Japan, the company has numerous subsidiaries worldwide and manufactures inkjet, dot matrix and laser printers, scanners, desktop computers, business, multimedia and home theatre projectors, large home theatre televisions, robots and industrial automation equipment, point of sale docket printers and cash registers, laptops, integrated circuits, LCD components and other associated electronic components. It is one of three core companies of the Seiko Group, a name traditionally known for manufacturing Seiko timepieces since its founding.